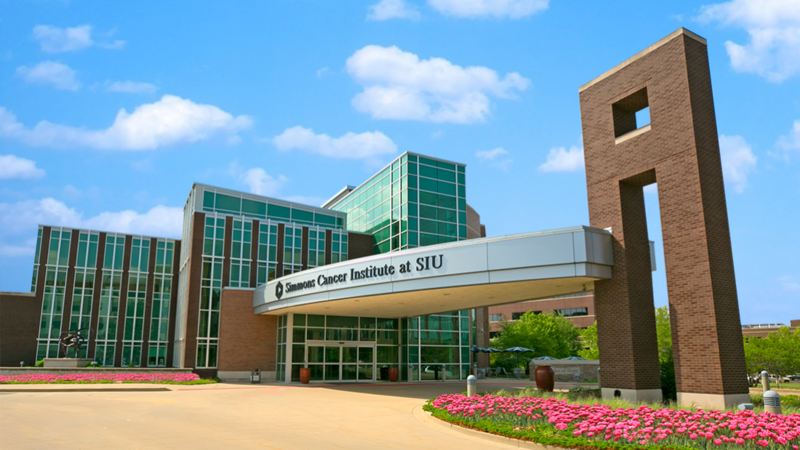 SIU Otolaryngology strives to improve the health of people afflicted by diseases of the head and neck region through teamwork that is designed to provide optimal patient care, make new discoveries, and educate health care workers. 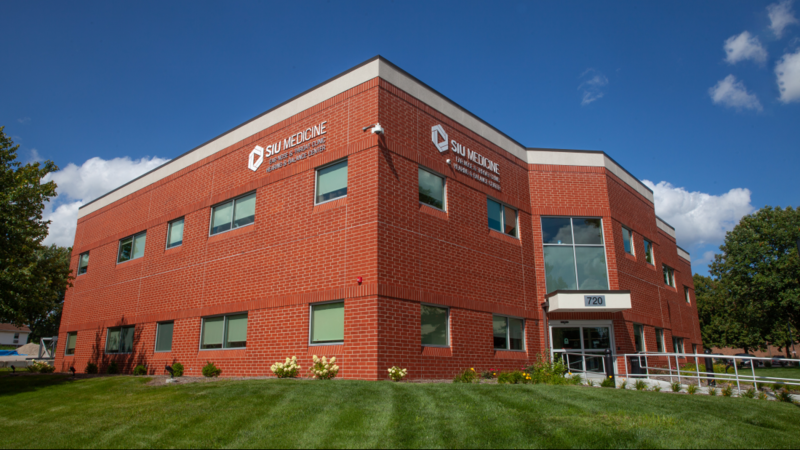 Our physicians give expert clinical care covering all aspects of the specialty. In addition, most of the faculty have completed extra training as a sub-specialist. This enables us to provide patients with comprehensive programs in hearing and balance disorders, voice and upper airway disorders, Head and Neck Surgery, and reconstructive surgery. We are particularly proud of the world class research team based in our division. It is noteworthy that our otolaryngologists actively share their full-time practice to educate our trainees. Collectively, this unique interaction allows us to offer one of the best hands-on training experiences in the country.